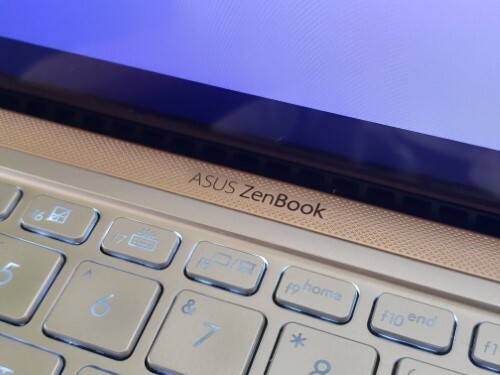 Throughout the years of the ZenBook line-up’s existence, ASUS has pretty much nailed down the premium laptop basics: portability, performance, and copious amounts of crafted metal. 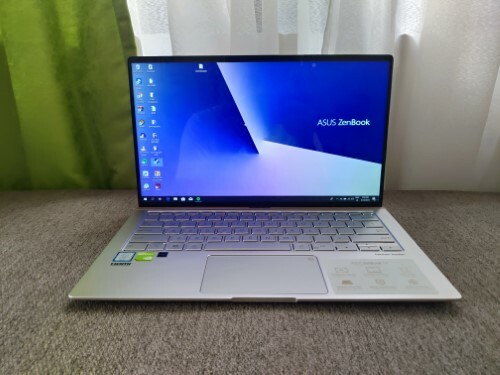 Today we’re looking at the middle-child of the main line-up, the ASUS ZenBook 14 UX433F Review, and we’ll see if ASUS has managed to pull it off once more. 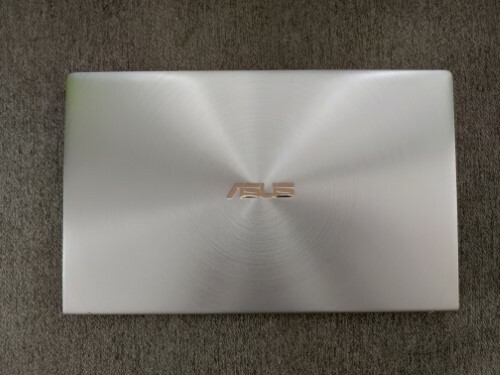 Nailing one of those basic ingredients, ASUS has resorted to its usual spun metal finish here. 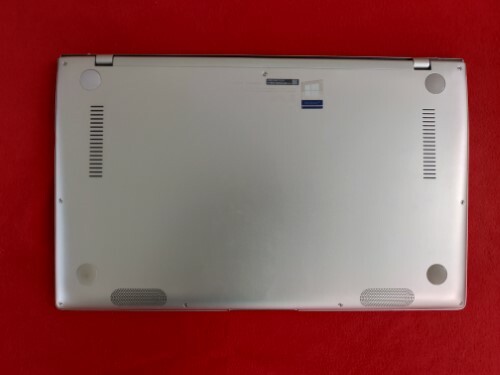 They’ve been using this in previous ZenBook designs and it’s become sort of a trademark look for them by this time. 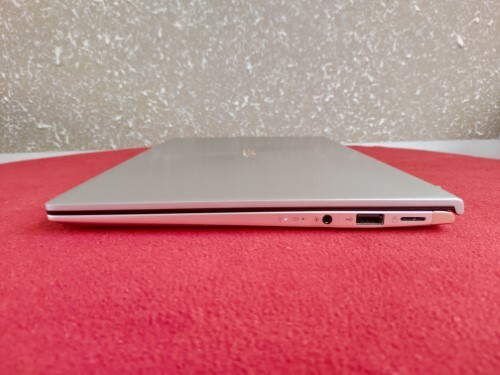 Put down on a table, the ZenBook 14 looks like a piece of beautiful furniture, with a simple yet elegant design. At 1.19 kg and about the size of a piece of A4, it’s got portability going for it as well. Being the hunk of metal that it is, it’s no surprise that the ZenBook 14 is as solid as they come. The screen area produced minimal flex and the hinges kept them at a steady angle at all times. 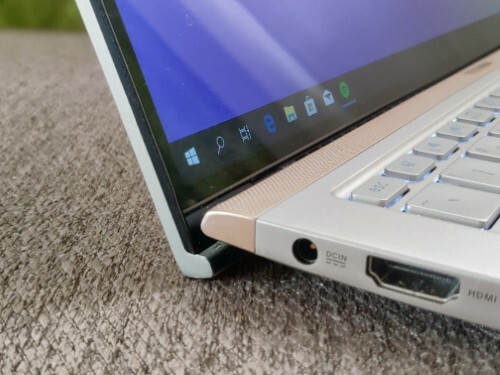 Speaking of that hinge, the ErgoLift hinge is also here to aid in cooling and typing ergonomics. 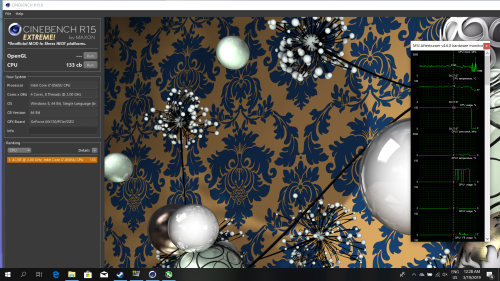 There’s also the added benefit of minimizing display bezels, more on that later. Connectivity-wise, all the essentials are here. On the right is the 3.5mm audio jack, one USB 2.0 Type-A, and a MicroSD card slot. 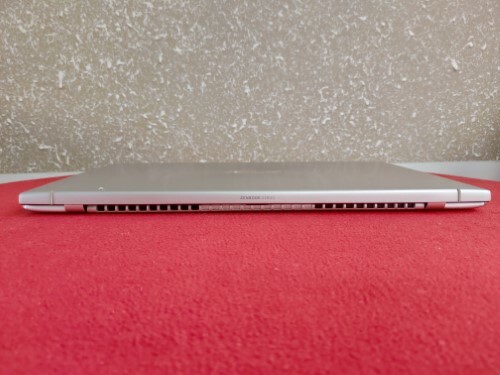 To the left side, is the DC in, full-sized HDMI port, a USB 3.1 Type-A, and a USB 3.1 Gen 2 Type-C port. Thunderbolt is an unfortunate omission here, and I wish that the Type-C connector could also be used as a power-in for trickle charging in the car, for example. Arguably the most impressive aspect of the ZenBook 14 is the display. 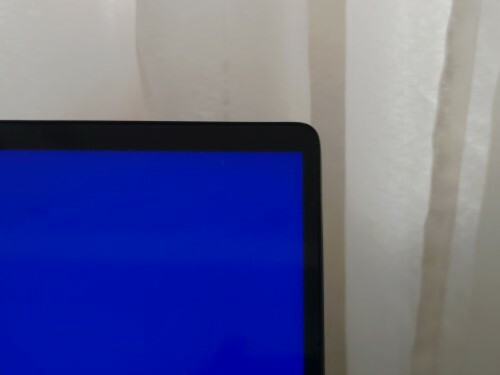 The 14-inch 1080p IPS display has very thin bezels along the sides. ASUS calls this their NanoEdge design which, thanks to that nifty ErgoLift mechanism, is able to hide a significant portion of the bottom bezel. The result is a truly immersive viewing experience. 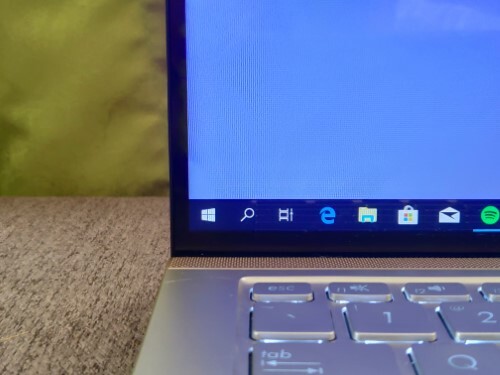 It’s so well executed that I sometimes found myself looking for the Windows taskbar, only to realize that it’s now part of the bottom bezel. Being an IPS display, color accuracy and viewing angles were superb. 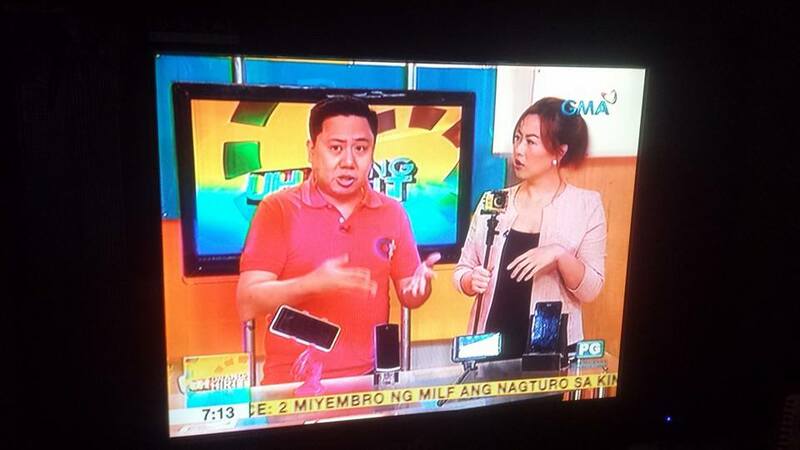 Brightness was about average and is enough of indoor usage, but may not be suitable for sunny outdoor usage. 1080p at 14 inches means that text is sharp and reading long documents was a comfortable experience. As for the Harman/Kardon audio, the speakers have a definite substance to them in music playback. Clarity was excellent, and while the bass lacked the ‘oomf’ to go with it, it was still impressive considering the speaker size. The backlit keyboard is uses your typical chiclet-type keys. Travel is surprisingly good and deep for a laptop of this size and key presses have a nice and firm feel. 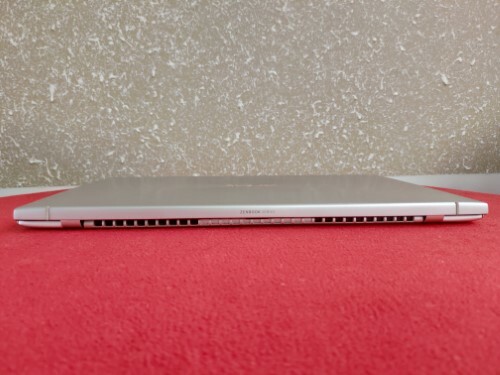 The touchpad is smooth without any noticeable acceleration. However, without dedicated left and right buttons, I ended up tapping the touchpad instead of clicking most of the time. 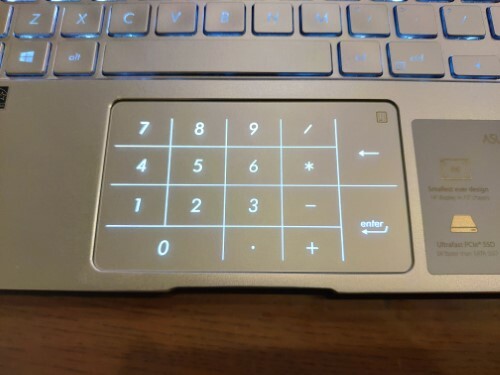 A neat feature of the touchpad is the built-in numpad, which you can toggle by slightly long-pressing the numpad icon on the top right of the touchpad. It’s a bit weird using it while scrolling simultaneously, but the spreadsheet experts among us will definitely appreciate this feature. 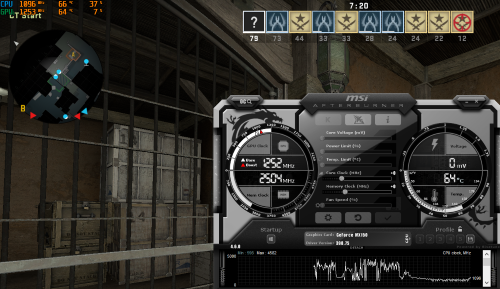 Equipped with an Intel Core i7-8565U, 16GB of RAM, and an Nvidia GeForce MX150, everyday performance absolutely flies. That’s to be expected for tab-heavy browsing, photo editing, and typing documents. Start-ups are swift as well thanks to the 512GB NVMe SSD and Windows Hello facial recognition. 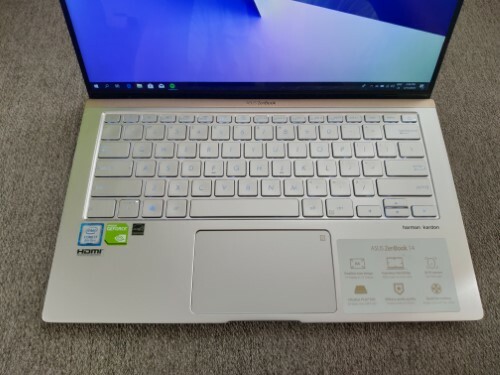 I couldn’t help but try to game on the ZenBook 14, seeing as it came equipped with the same Nvidia GPU as the VivoBook S15 did, which scored decently on DOTA 2 and CS:GO. 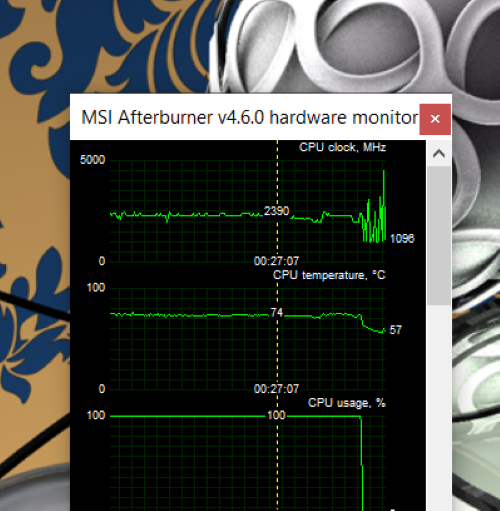 Unfortunately, the CPU and GPU both throttled hard. 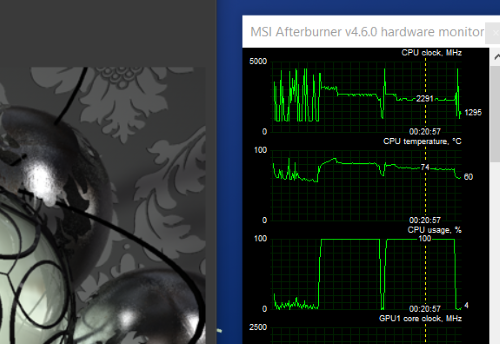 At its worst, both the CPU and GPU throttled below 1 GHz. 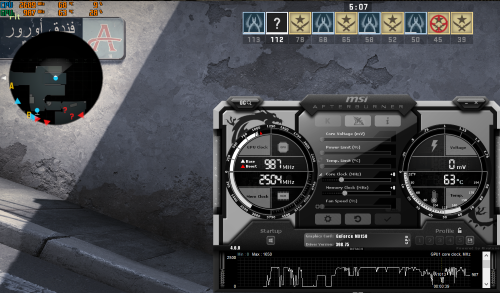 This caused frequent dips in framerate during intense scenes. 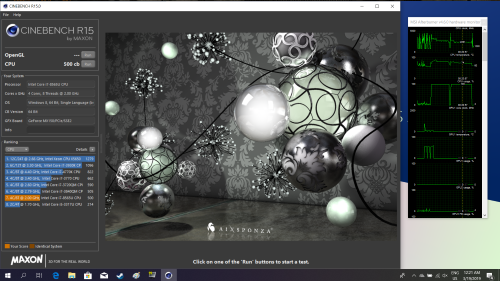 Further testing with Cinebench R15 and R15 Extreme reveals that the CPU won’t throttle as hard (resting at around 2.4GHz – 2.6GHz) if the GPU isn’t being stressed at the same time. In summary, it won’t be replacing a well-cooled desktop or gaming laptop for CPU and GPU intensive tasks such as heavy video editing and gaming. Though it certainly has more than enough horses for quick editing jobs on the go. 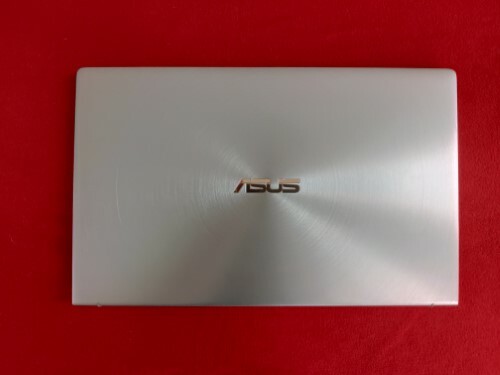 During the week or two of using the ZenBook 14, I averaged about 7-8 hours of screen time with it when I was doing articles, internet browsing, and movie/YouTube watching. This was at 50% brightness at most times with Wi-Fi basically on all the time. As a bonus, even with the confidence of that much battery life, I never felt the need to leave the charger at home since it was so small and compact that it didn’t add any noticeable weight to my bag. The ASUS ZenBook 14 carries with it all the hallmarks of a proper premium laptop that we mentioned earlier. It’s light and portable, it has more than enough performance for everyday light to medium tasks, and it has the subdued, but elegant presence and style everybody likes. It’s no full-size desktop or gaming laptop replacement for the performance hungry professional. 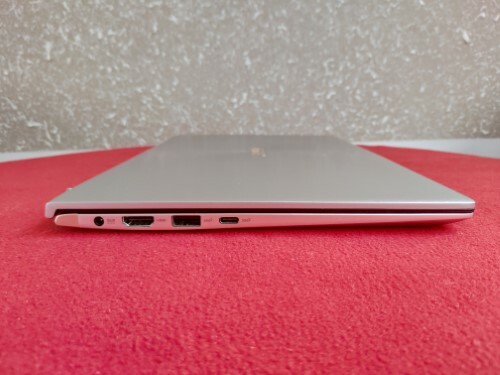 But the ZenBook 14 will still fill its user with the confidence and performance they need on the go.